Fall is in the air and suddenly the holidays are upon us. The COA monthly newsletter is an opportunity to provide you updates and also showcase the great work of our Chief Officers. Please join us November 8th at Taix’s to celebrate the retirements of Deputy Chief John Vidovich, Assistant Chief Greg Reynar, Battalion Chief Alicia Welch and Battalion Chief Kevin Nida. 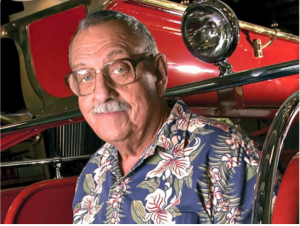 We are always looking for interesting stories or information that you would like to see posted. Send us your feedback and please let us know how we can assist. Thank you for your support! 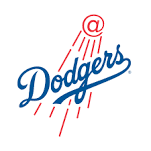 ……and by the way, Go Dodgers! 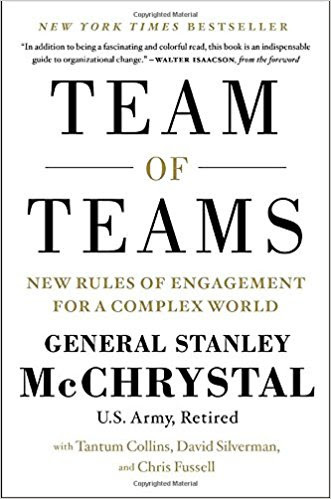 In this powerful book, McChrystal and his colleagues show how the challenges they faced in battle can be relevant to countless businesses, nonprofits, and other organizations. The world is changing faster than ever, and the smartest response for those in charge is to give small groups the freedom to experiment while driving everyone to share what they learn across the entire organization. As the authors argue through compelling examples, the team of teams’ strategy has worked everywhere from hospital emergency rooms to NASA and has the potential to transform organizations large and small. Your COA Board is planning the next Leadership Symposium for January 2018. Thank you for your participation, we received several positive responses and look forward to continuing this series of leadership talks and round-table discussions. On the night of October 1, 2017, a gunman opened fire on a crowd of concertgoers at the Route 91 Harvest Music Festival on the Las Vegas Strip. This tragic incident touched many lives in the LAFD with over two dozen off duty firefighters in attendance along with several of their other loved ones. Two of our firefighters suffered injuries including including gun shot wounds. 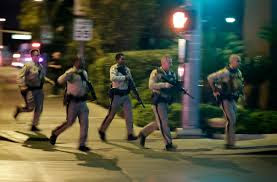 Fortunately they were not life threatening and due to the great work of the medical staff in Las Vegas they have returned safely to Los Angeles. Along with the physical trauma there was emotional trauma for the countless public safety personnel in attendance. Due to the collaborative efforts with UFLAC and the Fire Chief, a team of department Critical Incident Stress Management (CISM) personnel were dispatched including Battalion Chief Mark Woolf and UFLAC’s Dr. Steve Froehlich to offer support in Las Vegas. 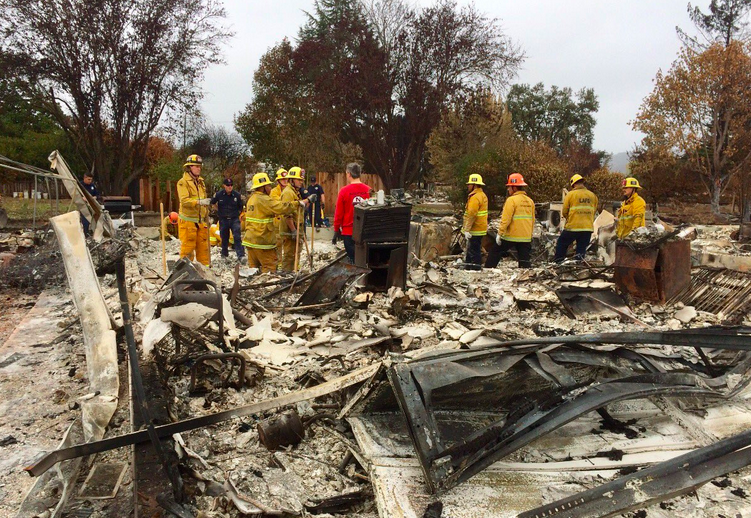 October has traditionally been one of the busiest wildfire months in California history. 10 of the top 20 large life loss wildfires have occurred in October and unfortunately this year was one of those. The LAFD deployed 3 Strike Teams and more than a dozen LAFD overhead personnel to fires throughout the state including the Canyon Fire in Orange County and several of the fires in Sonoma County. In this photo LFD Stike Team 1002 under the command of Battalion Chief Dean Zipperman assisted a Santa Rosa firefighter locate the burial flag of his military father-in-law who was killed in action in Iraq. They located old glory underneath the ashes. 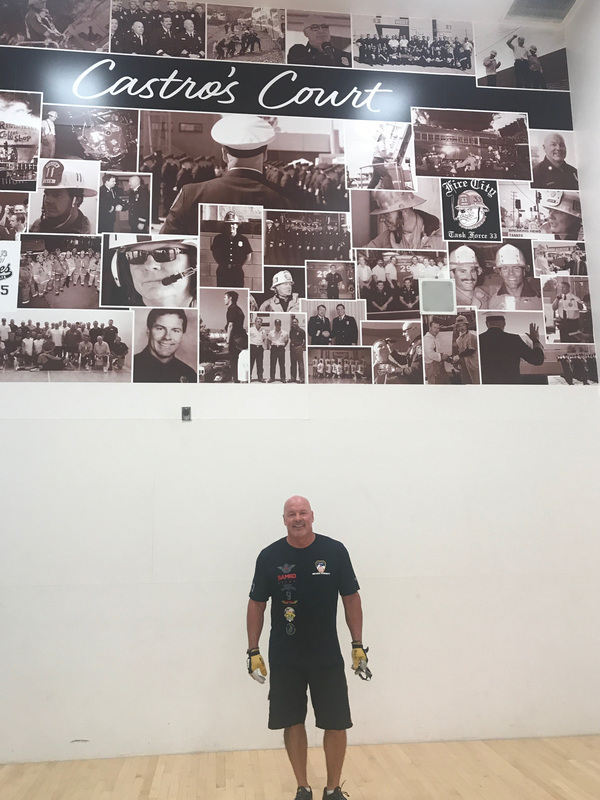 Castro’s Court – Handball Tournament – On October 13, 2017, dozens of family, friends and firefighters joined (ret) Chief Deputy Joe Castro for the dedication of the handball court at Fire Station 82. It was a great event with some good ol fashion handball – it is rumored that Joe may have beaten (ret) Captain Jess Pasos, a career first for Joe. A big thank you to the crews at Fire Station 82 for hosting this event. 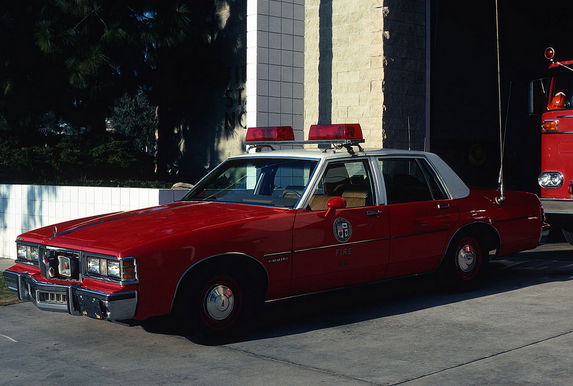 The LAFD is introducing the next generation of Command Post trucks to replace the Suburban. This new Dodge 4×4 3500 Cummins diesel is a well outfitted crew cab, equipped with the latest safety and technology package. Please click on the link and take a quick 30 second tour of the new rig. The command post rig is designed with safety and operations in mind. 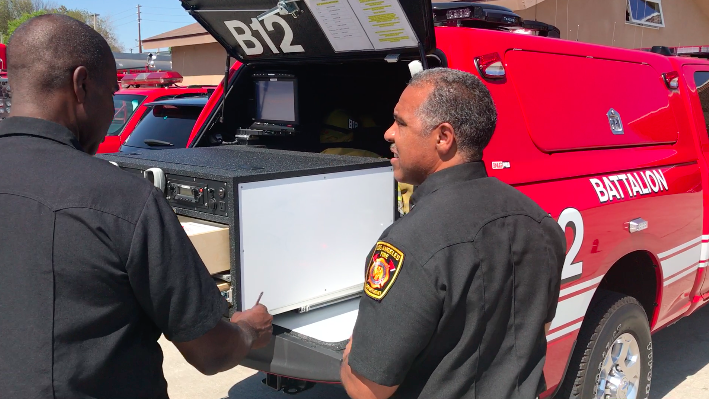 In terms of safety, the turnout gear, SCBA and other equipment that can either become dislodged or contaminate the passenger space is now located in the rear outside compartments. It also sits taller with greater visibility and improved lighting and sirens. Operationally the rig has tri-band radios, satellite capability and offers a great work-space inside the cab as well as ample operating room in the rear command platform area. Another unique feature is the Unmanned Aerial System (UAS) also known as a “drone”. A few of he models will be outfitted with UAS which requires operators to be licensed and approved to operate at an incident. The UAS can be used to capture and download real-time aerial imagery of a hazardous incident. Your COA was one of the stakeholders in designing this new platform and we also want to thank Chief Wade White and his staff at the Shops for their support. 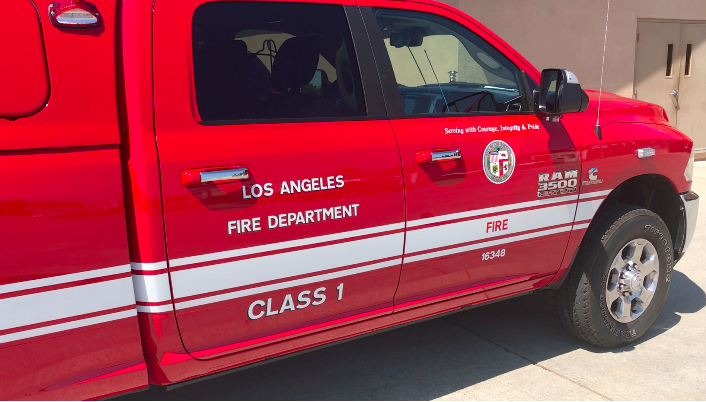 (Oct. 2016) The LAFD was awarded Class 1 status last year by the ISO. 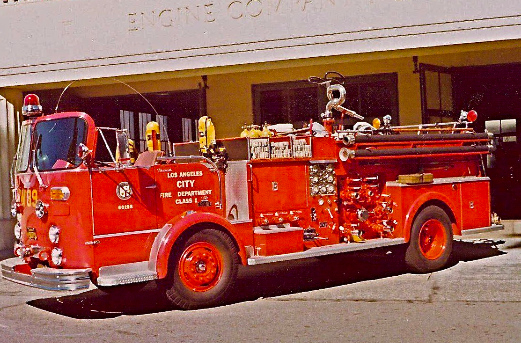 The Insurance Services Office (ISO) has awarded the Los Angeles Fire Department (LAFD) its highest rating, “Class 1”, reconfirming our previous Class 1 rating, which was last done in 1965. The ISO evaluates municipal fire protection efforts in communities throughout the United States. A community’s investment in fire mitigation is a proven and reliable predictor of future fire losses. Insurance companies use the ISO’s rating to help establish fair premiums for fire insurance; generally offering lower premiums in communities with better protection. Your COA PAC has been active in local and statewide politics. The changing political landscape and on-going pressures to attack pensions and benefits requires that the COA remains engaged with local politics. Fortunately our COA allies in government are committed to protecting our health, safety and benefits. The COA considers many factors when endorsing a candidate. We look for candidates who support the Goals of the COA and those issues that relate to firefighter safety, health, welfare and benefits. 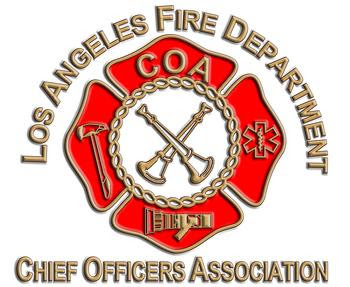 Council District 7 – Our recent endorsement of first term Councilwoman Monica Rodriguez, daughter of LAFD A/O Ralph Rodriguez, was a success for all public safety agencies. 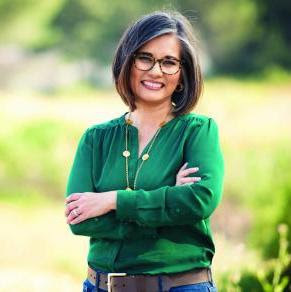 Monica was elected to represent CD7, which covers most of Battalion 12. 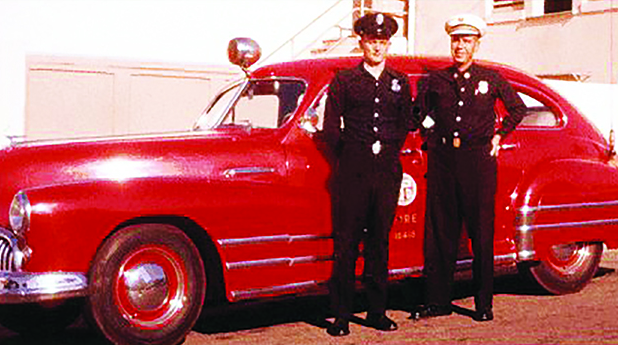 She is a demonstrated leader, born and raised knowing that she had the security and benefits that her LAFD dad earned during the course of his three decades of service. She has been amazing to work with and has an exceptional understanding of the LAFD. 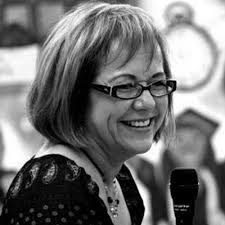 Senate District 24 – Our endorsement is for State Senate candidate Maria Elena Durazo. Maria Elena is a career labor leader and has served as the Executive Secretary-Treasurer of the Los Angeles County Federation of Labor from May 2006 until December 2014. She also serves as the Executive Vice President of the governing Executive Council of the national AFL-CIO. She has always stood side by side with firefighters and her son is an LAFD member. Her district will include Battalion 5, 11, 1, & 2. Executive Development Fund – The 2016-2019 MOU 22 provides Chief Officers with paid tuition, travel, and lodging for executive education opportunities. To date we have funded over $60,000 in executive development funds to our members. Please take advantage of this amazing benefit that your COA Board has negotiated on your behalf. Login to the COA Website for more details.